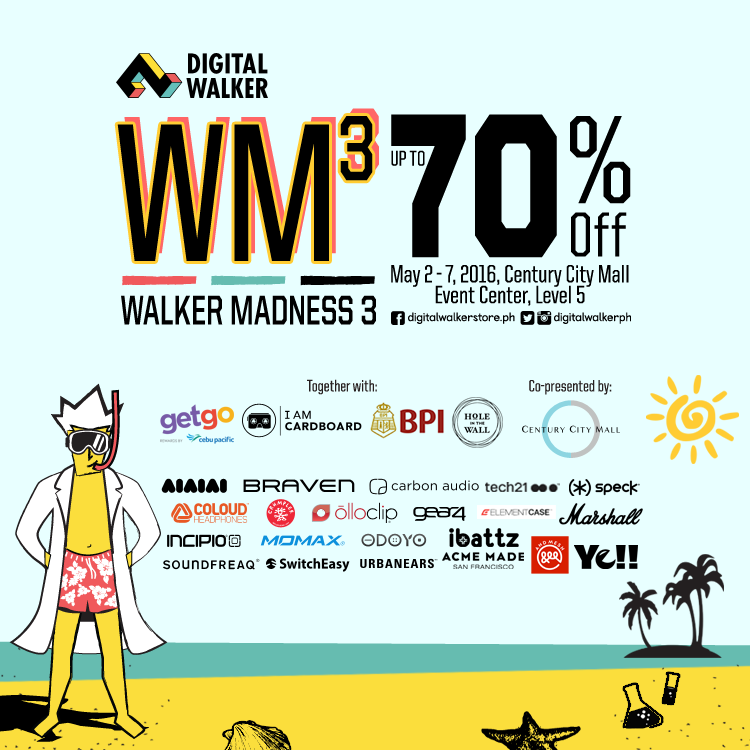 From May 2-7, 2016, Digital Walker will be offering the best of cult-loved gadget accessories up to 70% off. Techies will definitely go gaga over brands like Lunatic, Gear4, Urbanears, Speck, Native Union, Ollolip, SwitchEasy, and Acme Made. 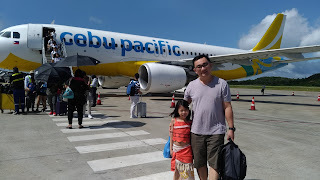 In between 11:00am - 10:00am, Digital Walker will be giving away amazing prizes to attendees courtesy of its partners- Get Go Rewards (the customer rewards program of Cebu Pacific), BPI and Momax. Moreover, I AM CARDBOARD will be hosting a VR game for all buyers at the Walker Madness Sale. Game winners will be rewarded with awesome tech treats courtesy for the game masters. Save the date and visit the Century City Events Center at the 4th Level, Century City Mall Makati. Visit Digital Walker on Facebook, Twitter and Instagram for more updates.